This entry was posted in Birds, Birds of the World, Birdwatching, Christian and tagged Amazing Bird Facts, Fishing, Osprey, Video. Bookmark the permalink. You should know about those Ospreys! :) You know more about them than most of us. WOOW! what a video clip! Ospreys are amazing! Imagine how much God enjoyed designing and building them on Day # 5. I was amazed they were able to capture on video these great catches. Especially the one with the Flounder. How they were able to get that videoed. 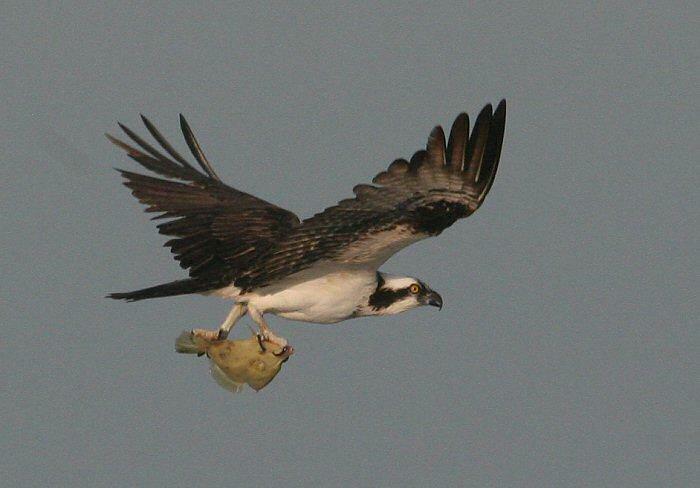 And why didn’t that Osprey drop that huge fish when he only had one talon in it. What a creator!